Danica Patrick WILL be racing in the Daytona 500. News came Monday that Patrick will drive the No. 7 Chevrolet of Premium Motorsports in the Monster Energy NASCAR Cup Series season opener on Feb. 18. Patrick had said previously she would compete in the Daytona 500 as well as the Indy 500 this year. 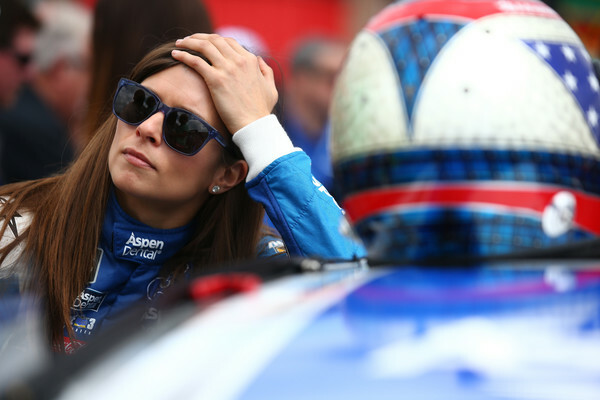 The news of Premium Motorsports giving her a ride for Daytona solves the first part of that equation with her Indy 500 ride still to be determined. Go Daddy will return to sponsor Patrick in this one off event. They previously have sponsored her in the past and if the No. 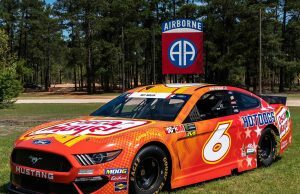 7 seems familiar it’s because she drive that car number in the Xfinity Series for JR Motorsports but had to change to the No. 10 as Robby Gordon refused to give up the number at the Cup level. Tony Eury Jr. is back as Patrick’s crew chief. 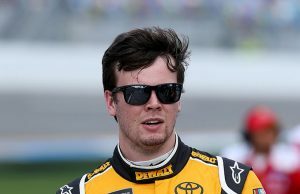 He was calling the shots back in 2011 when Patrick had a career best fourth place finish at Las Vegas Motor Speedway in a Xfinity Series race. Patrick became the first woman to win the pole for the Daytona 500 back in 2013 and was also the first woman to lead a race in the Cup Series. But the real question is what can we expect of Danica? What has not changed… Patrick will have missed zero Cup races since her last race at Homestead-Miami. 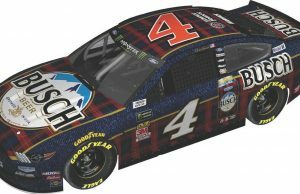 The cars have not changed all too much and since Richard Childress Racing is supplying the equipment, one would expect a minimal drop off if any from the cars she drove a season ago. What has changed… Premium Motorsports is a back of the pack team whose goal has mainly been to keep funding and sponsors on the car as a means of keeping their doors open. Getting Patrick in the car for even one race and the payoff will be worth if to the small team. Danica still gets support but there has been a growing number of fans who feel she’s been giving chances far above others simply because she can draw a sponsor or two to a team. Those individuals are not about to cheer for Danica during the Great American Race. So what does all that mean? Danica has made 11 career starts at Daytona in the Cup Series. She’s led seven laps in those 11 races with an average start of 18.5 and an average finish of 25.8. Her best start was the pole from 2013 with her tenth place start in last July’s race being her second best start. Her best finish was 8th which happened in the 2013 Daytona 500 as well as the 2014 July race. Since 2014 it has been tough going for Patrick who hasn’t finished better than 21st and who has crashed out of four of the six races she has been in. Patrick’s results in this year’s Daytona 500 would not figure to be much better than the ones she has had in the past. But what matters is that while Danica’s run in the Cup Series may be ending at Daytona, her contributions are nonetheless still important if for nothing else she was a female pole sitter and race leader for the biggest race in NASCAR. Her absence leaves us wondering when another female will get a shot at a ride in the Cup Series.